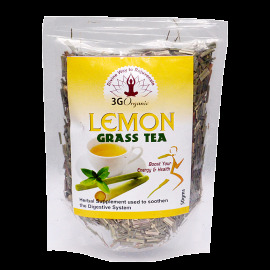 Considered the greatest and most versative blend of herbs in India. A blend of three fruits, each with medicinal properties, that has been used for over 2,000 years. Triphala fights cancer, cleanses the colon and liver, helps with weight loss, lowers cholesterol, and helps arthritis. Highly potent antioxidant-rich blended by our friends in India. If used as laxative, take 2 hours after meal, at least 30 minutes before bed.